May 16, 2018 › Categories: Got Beer? Looking waaaay down the road, the seventh annual Rhode Island Brew Fest, which has previously been held at the Pawtucket Armory Arts Center, will be moving its sessions to the WaterFire Arts Center in Providence. The RIBF folks note that “this beautiful venue comes with tons of amazing improvements … including increased event space, indoor bathrooms and on-site parking.” So now you know what you’ll be doing on January 26, 2019! Much closer down the road, the 2nd Annual Bacon & Beer Fest is at the Steel Yard (27 Sims Ave, Providence) on Sunday, June 10 from 2 – 5pm. The bash, co-presented by the Beervana Fest team and RI Food Fights, pairs meaty creations from 25 local culinary wizards with stellar beers from 25 breweries. 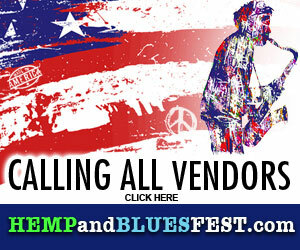 Hit eventbrite.com and click through for details and tix. 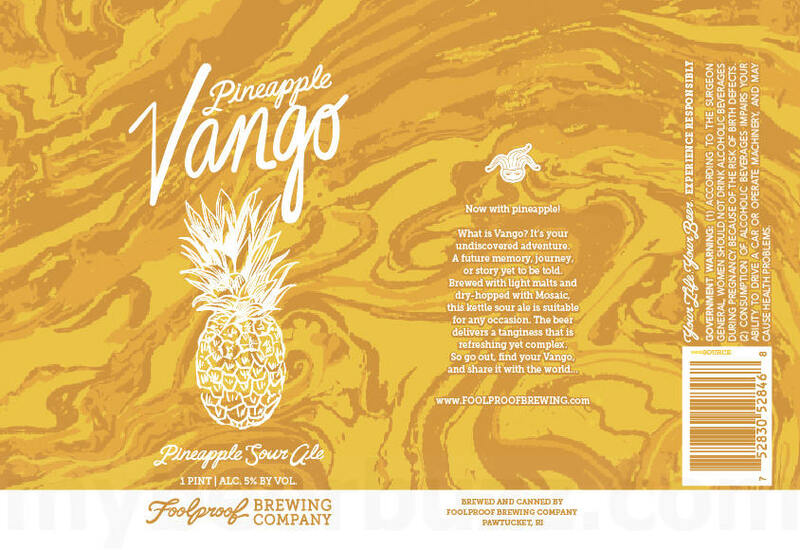 Foolproof Brewing keeps the new brews coming: Vango, a “hoppy sour ale” (5% ABV), recently debuted in 16-ounce cans and on draft; a variant, Pineapple Vango, will be ready for sipping in June. Summertime means more time to spend at Grey Sail’s magnificent taproom and beer garden in Westerly. From Memorial Day weekend till Labor Day, hours will be Wednesday and Thursday 3 – 8pm, Friday 3 – 10pm, Saturday Noon – 10pm, and Sunday Noon – 8pm. We’ll drink to that! Isle Brewers Guild’s goal to be an all-encompassing “craft collective” has taken a giant step with the announcement of their partnership with Johnson & Wales University on the Professional Craft Brewing Certificate program. The release noted that “the four-course, 22.5 credit curriculum is for professionals and home brewers. IBG will serve as an experiential education site for Applied American Craft Brewing, one of the program’s capstone courses (the other is British Practical Brewing).” The curriculum also addresses Brewing Arts, Advanced Brewing Theory and Analysis and The Business of Alcohol Distribution, Retail and Sales. If you want to get serious about brewing, go to jwu.edu (and/or call 401-598-2300). 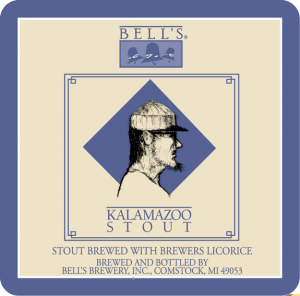 Bell’s Brewery, the pride of Kalamazoo, Michigan, is a craft beer pioneer – Larry Bell sold his first brews in 1985; their Two Hearted Ale is a landmark and legendary IPA. And Bell’s is finally going to be available in Rhode Island (plus the rest of New England and New Jersey). McLaughlin & Moran will ship the first batch of bottles and draft statewide on Monday, June 11, including Oberon (a seasonal wheat ale), Oarsman (wheat ale), Lager of the Lakes, Amber, Porter, Kalamazoo Stout, and Two Hearted. Head to the Malted Barley in Providence on Wednesday June 13 from 6 – 9pm for the Bell’s tap takeover, and sample the fine line of brews. For more beer news, check Lou’s blog, bottlescansclaphands.wordpress.com, or follow @BottlesCansRI.